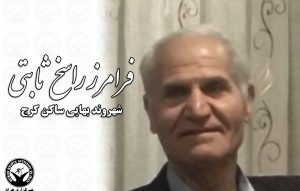 HRANA News Agency – Faramarz (Hooshang) Sabetrasekhi, a Baha’i citizen of Karaj, has been detained and transferred to prison. 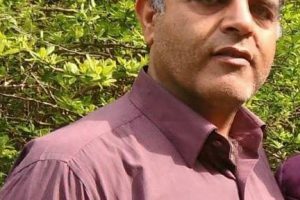 According to HRANA, the news organization of Human Rights Activists in Iran, January 15, 2018, Faramarz (Hooshang) Sabetrasekhi, a Baha’i living in Karaj, was arrested and sent to prison by the Law Enforcement Office of the Governmental Sanctions Court of Alborz province. 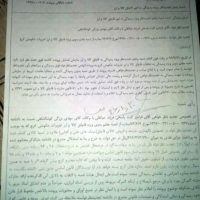 The arrest occurred when Mr. Sabetrasekhi appeared at the court, with his business associates and attorney, in attempt to inquire about payment of a 50 million touman fine ($15,000) which resulted following the unjustified forced closure and seal of his place of business, in November 2016, by government oversight officials. Upon his appearance, Mr. Sabetrasekhi was subjected to mistreatment by employees of the court and arrested. 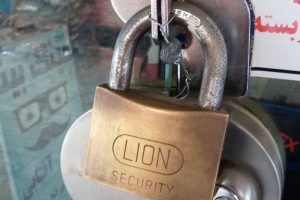 Mr. Sabetrasekhi’s business has remained closed since November 2016; he and his business associates have not had the means to raise the funds to pay the fine. It should be noted that three members of the family of Mr. Sabetrasekhi were executed by the Iranian government during the early years of the revolution, due to their religious beliefs as Baha’is, including his brother, uncle and brother-in-law. 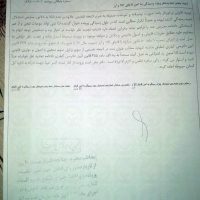 After the execution of the family members of Mr. Sabetrasekhi in the village of Fereydoun in the vicinity of Isfahan due to being Baha’i, all his family’s properties were confiscated by the Iranian government and he was ultimately forced to leave due to the threat to his life. It has been an established method, particularly in recent years, to prevent Baha’is from engaging in economic activity as a force leveraged against the followers of this religious minority. 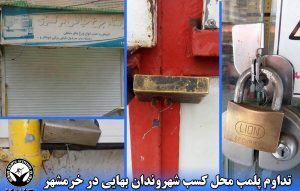 Forced business closures continues to be used by law enforcement and security agencies.